It is custom to tip waiters, especially when they’re good hosts, one is inclined to give them a bit more. 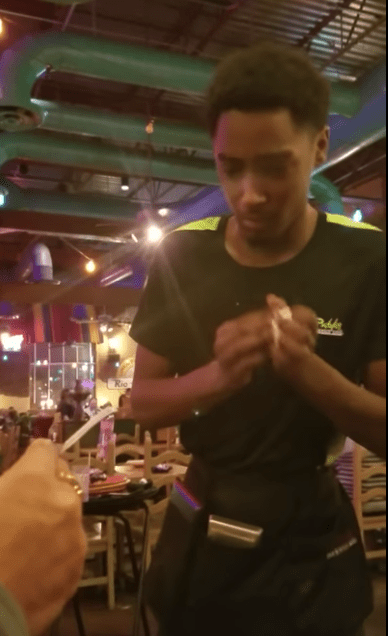 One generous customer took this to a whole new level with his tip, yet the waiter’s reaction was not what he expected. 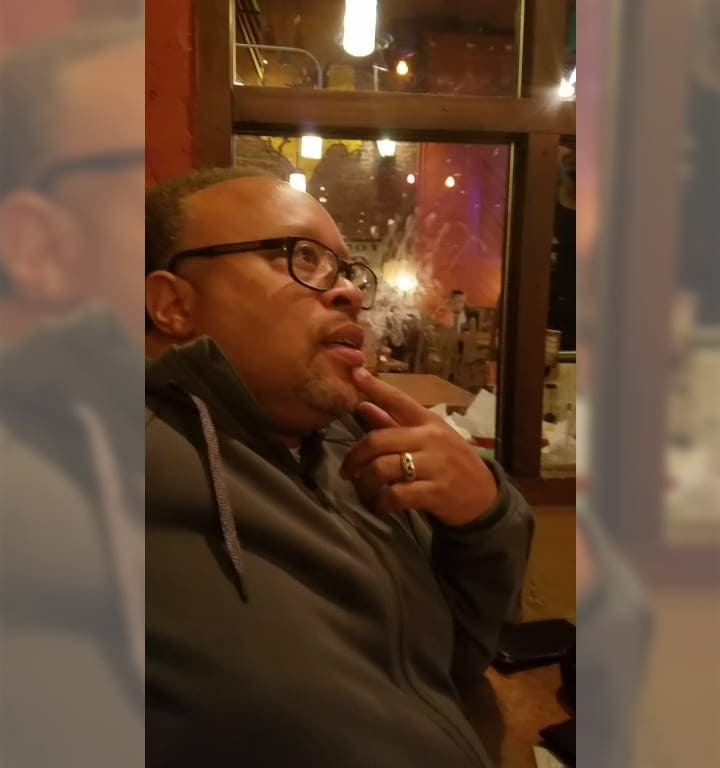 Maurice Green was enjoying a meal at a Don Pablo’s restaurant in Dallas, Texas. He was happily tucking into his favorite dish. 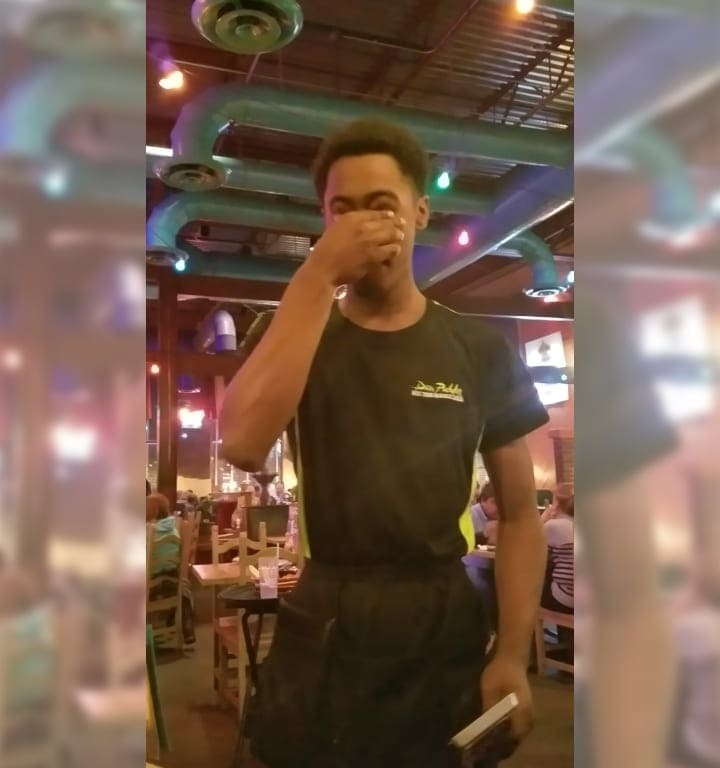 He noticed a new waiter working today who he didn’t recognize. The waiter was a young man called Johnny, he was very friendly and it turned out he’d had been in some financial difficulties. 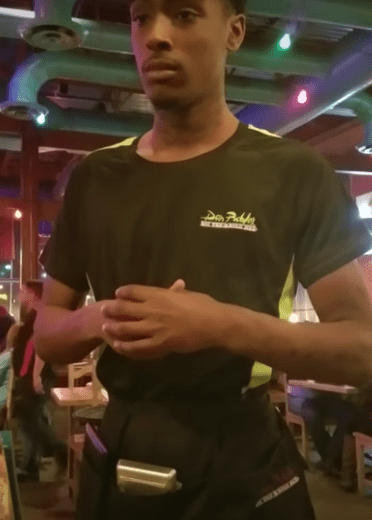 Green engaged with his waiter because he suspected that the guy was feeling down. 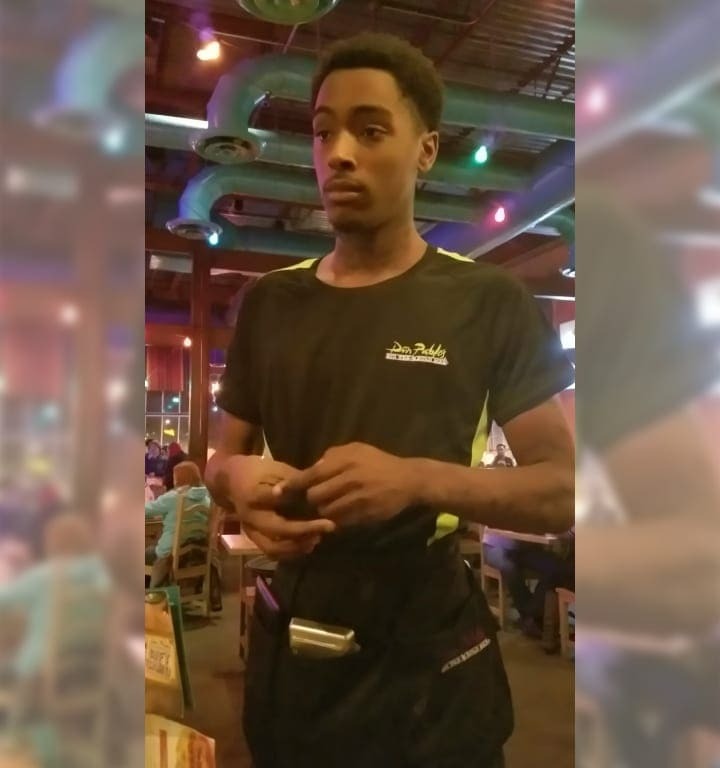 Green asked how his day was going and after letting out a sigh, the server admitted that it had been “kind of rough.” Green was not surprised; “I kind of sensed that,” he said. It was December 2016, and what better time to be generous than Christmas? 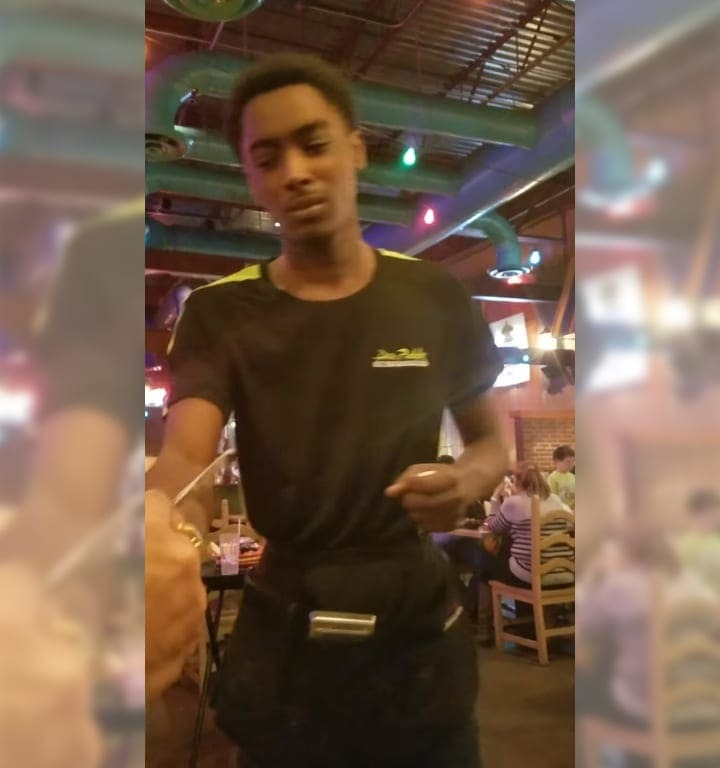 After hearing about Johnny’s terrible day, Green handed over his $100 tip. 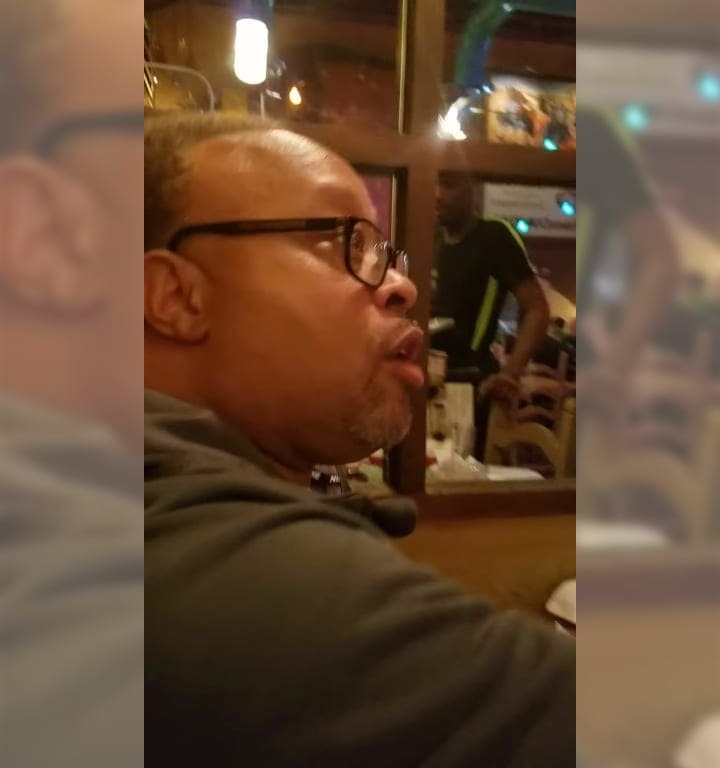 That’s when the waiter reacted and made Green change his mind. “I want to sow into your life,” Green had said as he passed Johnny the $100 bill. 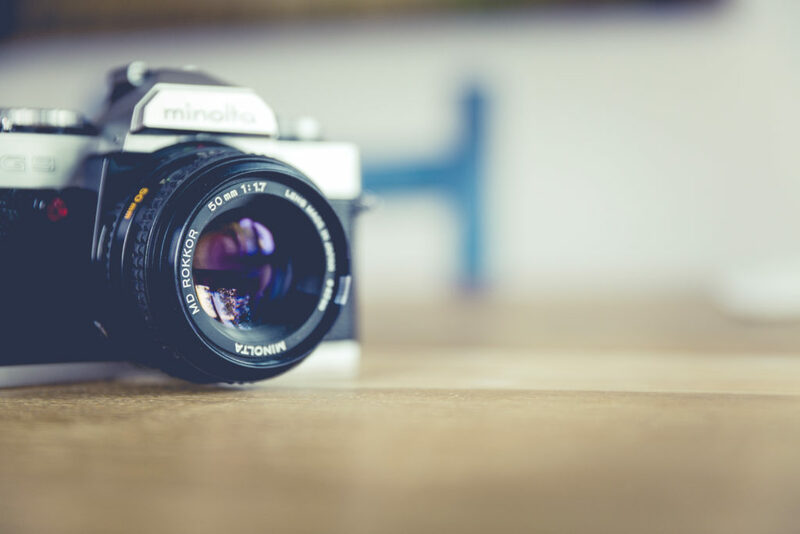 Johnny took it and looked down at the ground, rendered speechless for some moments. His lips were pursed and it was clear he was holding back tears. Johnny gathered himself and a few moments later said, “You just paid off my car, sir.” Then he rubbed his eyes and put the tip into his serving apron. 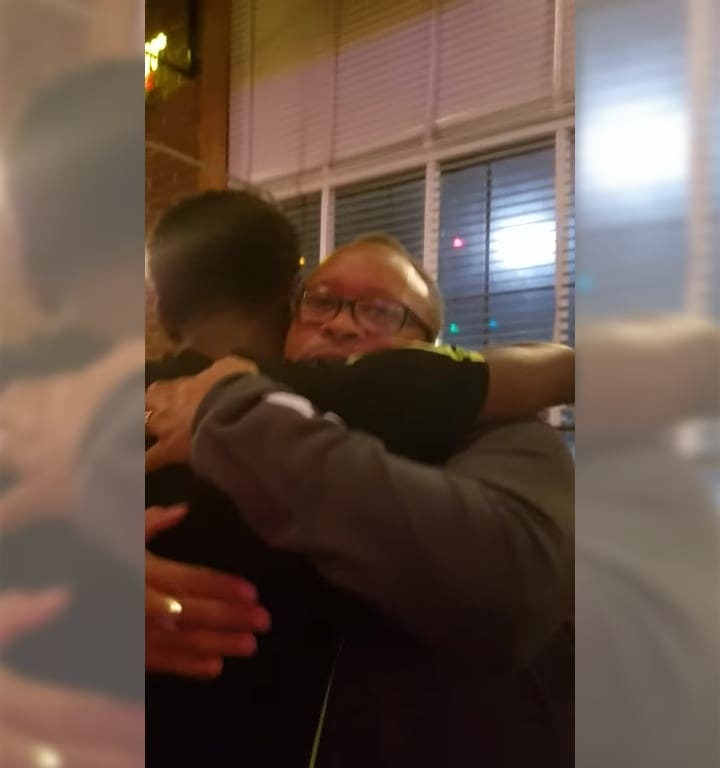 Noting his reaction, a woman dining with Green said, “Aww,” as the waiter leaned over to shake Green’s hand. 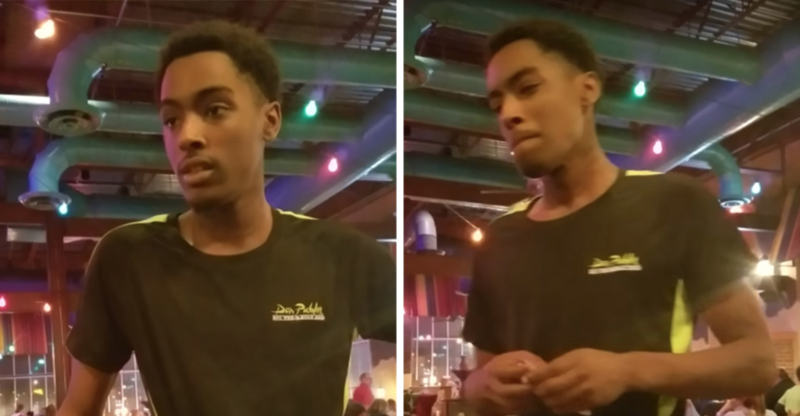 The waiter’s reaction made Green realize that $100 just wasn’t enough. He then took out more money. “You know what? We can do better than that. Here you go, another $100, here you go!”, he said as he held the cash out, waiting for Johnny to take it. The boy covered his eyes with his hands, scarcely able to comprehend what was happening to him. 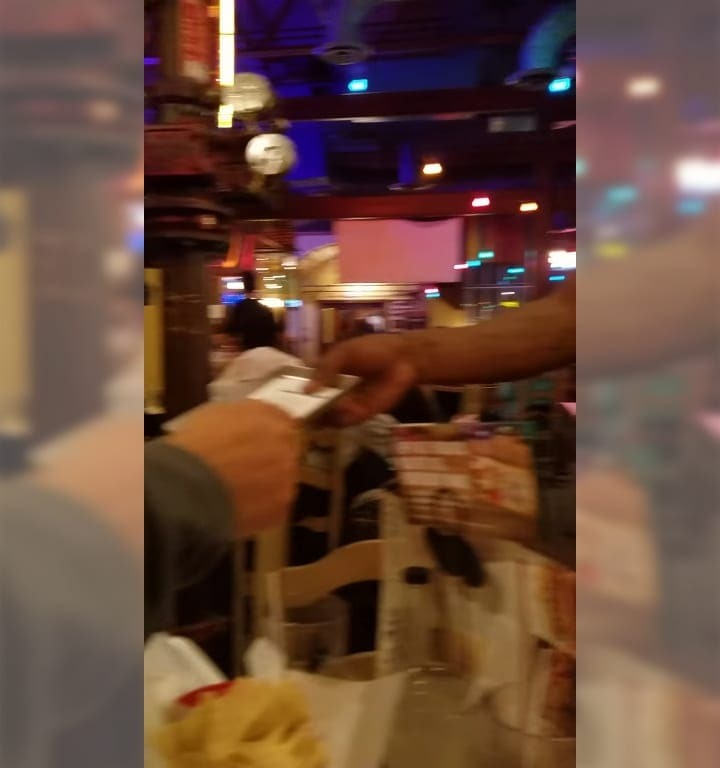 “Here’s another $100,” Green repeated, as Johnny finally took the bill. Still in disbelief, he backed away, covering his face once more. By now, Green was properly gripped by the Christmas spirit and didn’t want to stop there. “You know what?”, he said once more. “We can do better than that, here’s another $100!” Amazingly, he took out yet another note and handed it over to the incredulous waiter. What Did He Do To Deserve This Blessing? The whole amazing interaction was caught on video and uploaded online. Not surprisingly, it soon went viral, with the uplifting scenes of Christmas generosity being viewed millions of times around the world. Many viewers felt compelled to comment on what they’d seen, and some were even reduced to happy tears. Of course, as with any viral video that’s shared around, some people questioned the motives behind the recording. But the majority recognized it for what it was. On the whole, the online community have praised Green for the kindness he showed towards Johnny. One of the top comments waxed lyrical about how lovely the moment was. 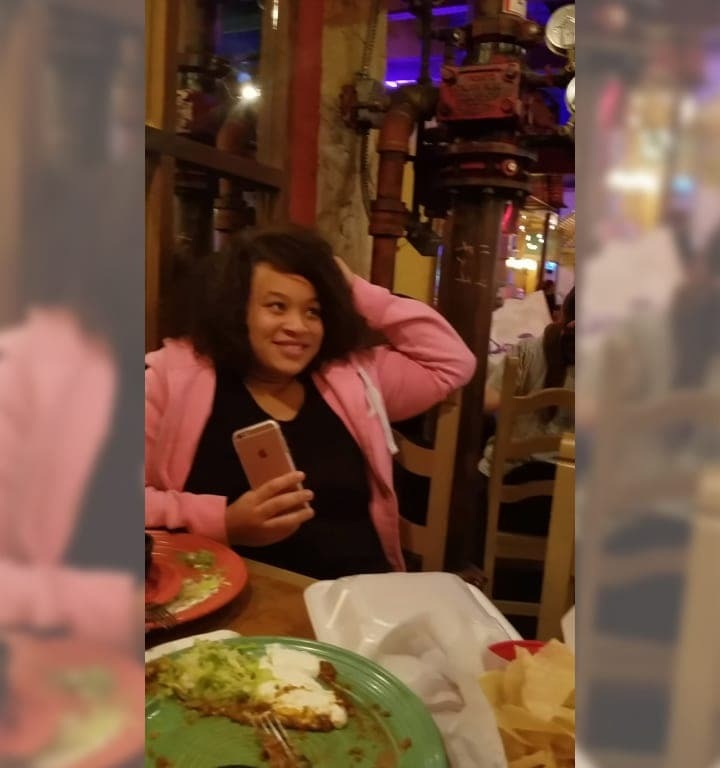 It received over 100 likes and was written by La’shay Manning from Atlanta, Georgia. A year on, let’s hope that people continue to be as thoughtful and generous as Maurice Green, especially during the holidays. 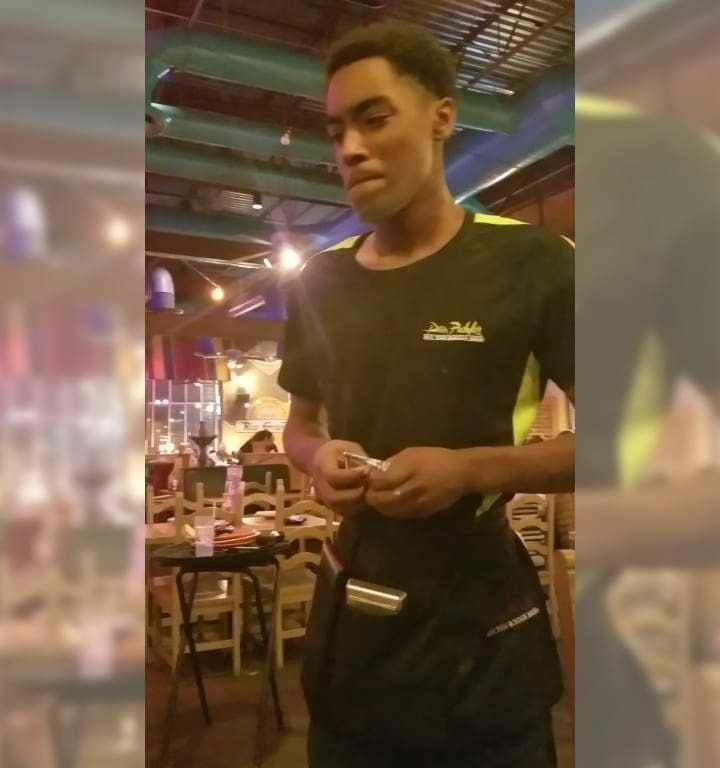 Green and his family deserve a round of applause for brightening up one waiter’s dreary day.